All Temp will assure that your furnace is operating safely and efficiently so that your home is warm all winter. If a new furnace is needed, we’ll install heating equipment that meets your budget. All Temp cools too. 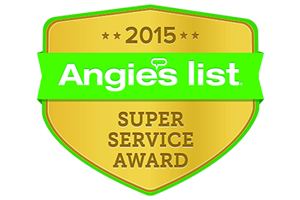 We have over 21 years of experience in serving and installing major brands of Air Conditioners at a great value. Reduce dust, allergens, and debris in your home or business. All Temp has the knowledge and experience to recommend and install the appropriate air filter or humidifier for your application. To assure the reliable, worry-free operation of your heating and cooling equipment, All Temp offers service plans that include regular inspections and cleaning. All Temp will install a new water heater, including any required gas piping, to address your hot water needs. Please call today to learn about our special pricing on seasonal services.